During this naval oriented Air Meet at least Starfighters from the German Navy MFG1 participated. 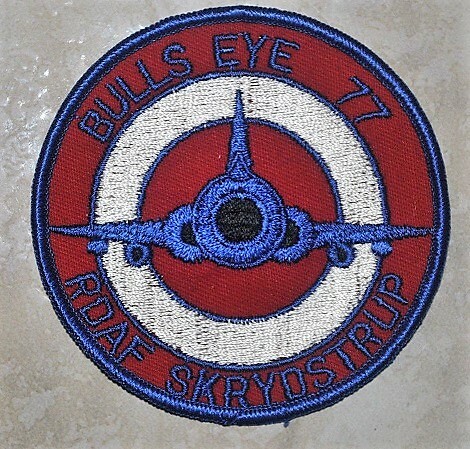 During this naval oriented Air Meet at least Starfighters from the German Navy MFG1 participated.. Tom Svendsen discovered a special made shield regarding this exercise, at Rygge. 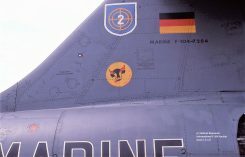 During this Naval oriented Air Meet at least Starfighters from the German Navy MFG1 and MFG2 participated. 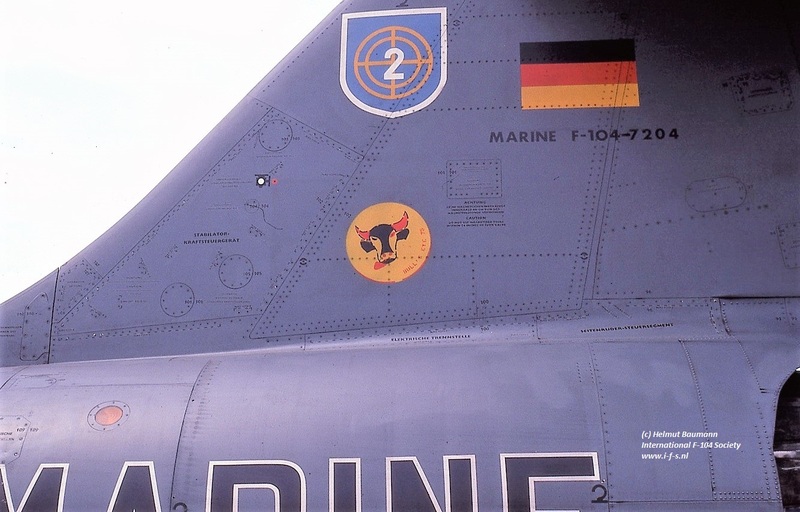 Aircraft seen flying missions during this exercise included F-104G 22+16, 22+21, 22+88, 26+57, 26+65, 26+69, 26+74, 26+78, 26+80, 26+84, 26+85 from MFG1 and 26+62 operated by MFG2. 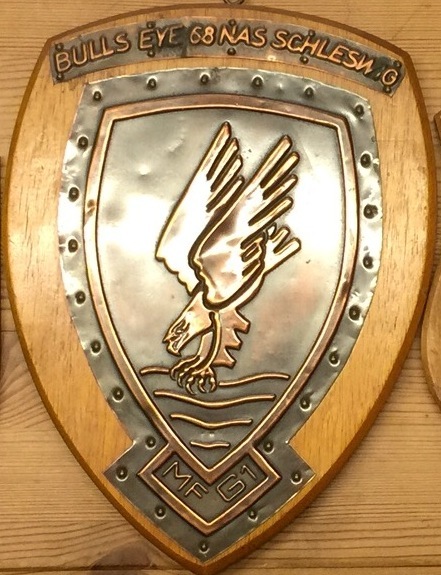 Beneath the plaque of the event, thanks to Tom Svendsen and patch thanks to Eddie Duggan. 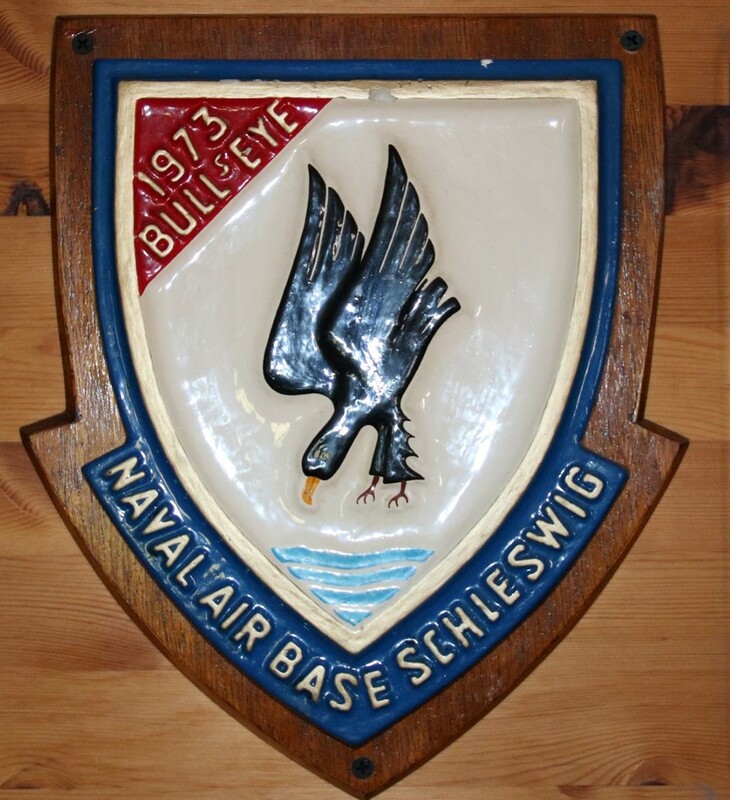 During this naval oriented Air Meet at least Starfighters from the German Navy MFG1 and MFG2 participated, including 22+12, 22+19, 22+72, 22+79, 22+86, 26+67, 26+69 and 26+70 from MFG1 and 23+12, 23+20, 26+75 and at least 1 more from MFG2. 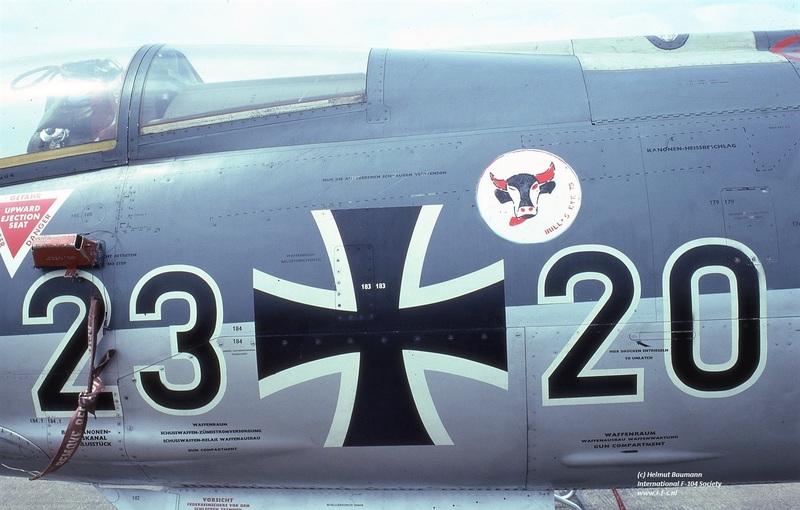 See beneath some Bulls Eye stickers applied on aircraft 23+20 (thanks to Helmut Baumann). 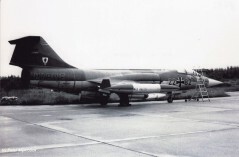 During this naval oriented Air Meet at least Starfighters from the German Navy MFG1 (8 aircraft, including 26+76 and 26+78) and MFG2 (8 aircraft including 23+19, 23+20, 23+21, 26+79) as well as the Norwegian Air Force 334Skv participated. 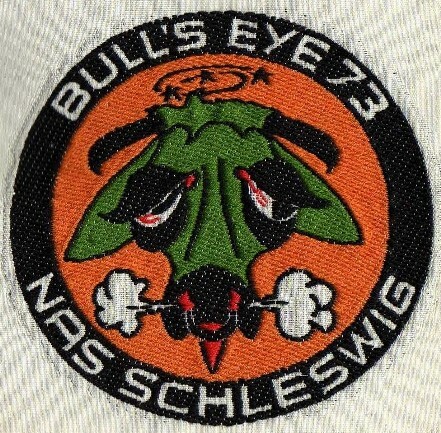 The patch shown was provided by Eddie Duggan. 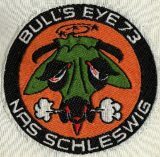 During this naval oriented Air Meet at least Starfighters from the German Navy MFG1 (5 aircraft) and MFG2 (5 aircraft) participated including 22+70, 22+77, 22+89 and 26+65 from MFG1 and 23+06. 26+61, 26+75 and 26+86 from MFG2. 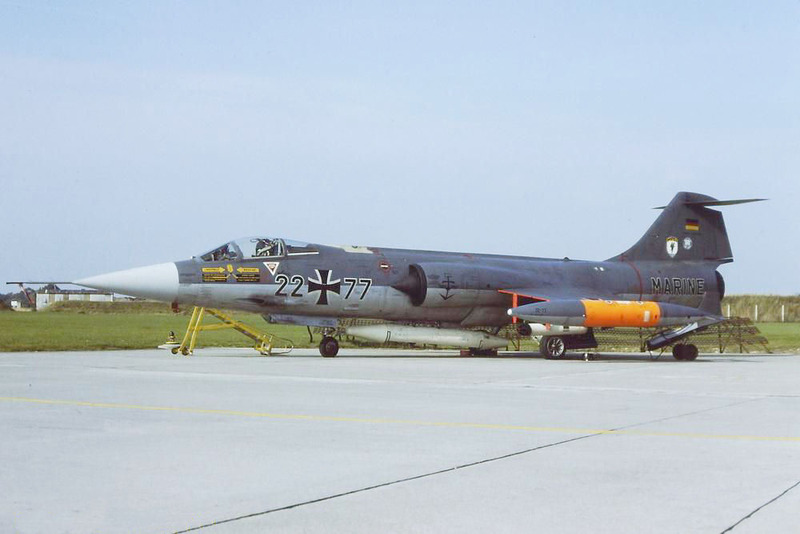 A TF-104G from JBG31 was seen during the meet as well for several external duties (27+73). 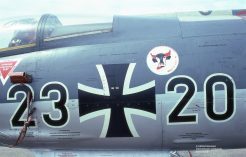 Beneath a photo of 22+77 taken at Husum on October 11th.